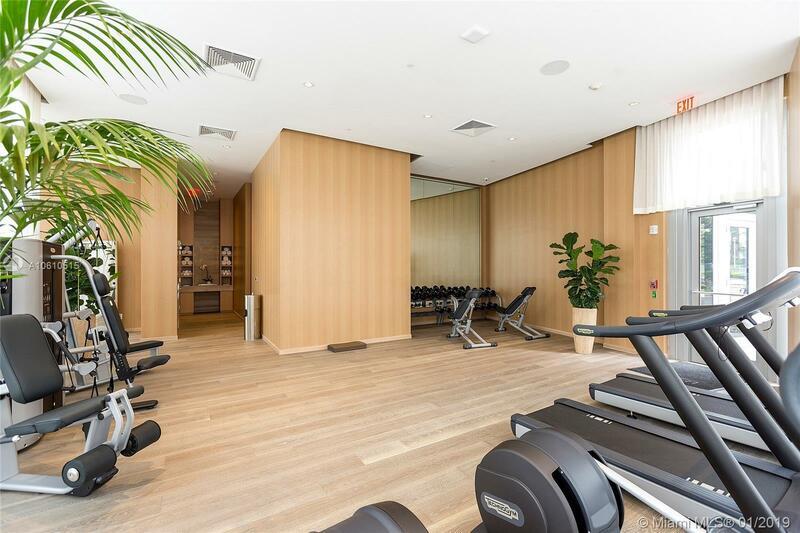 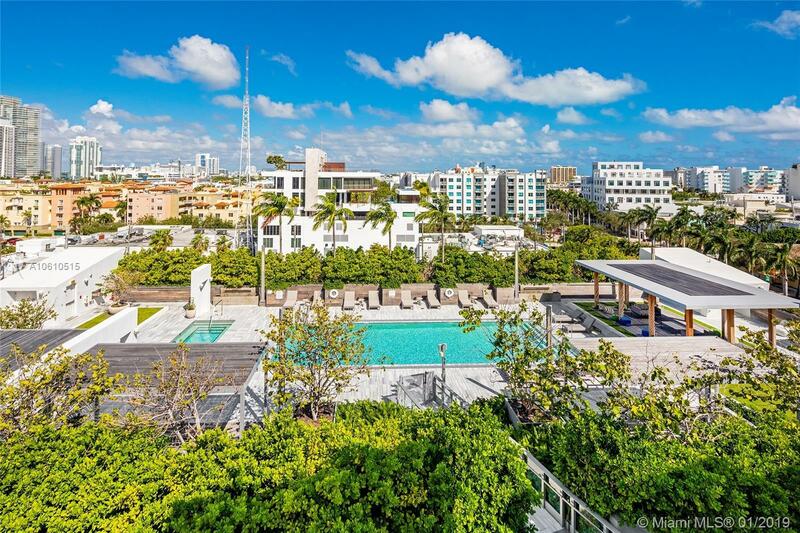 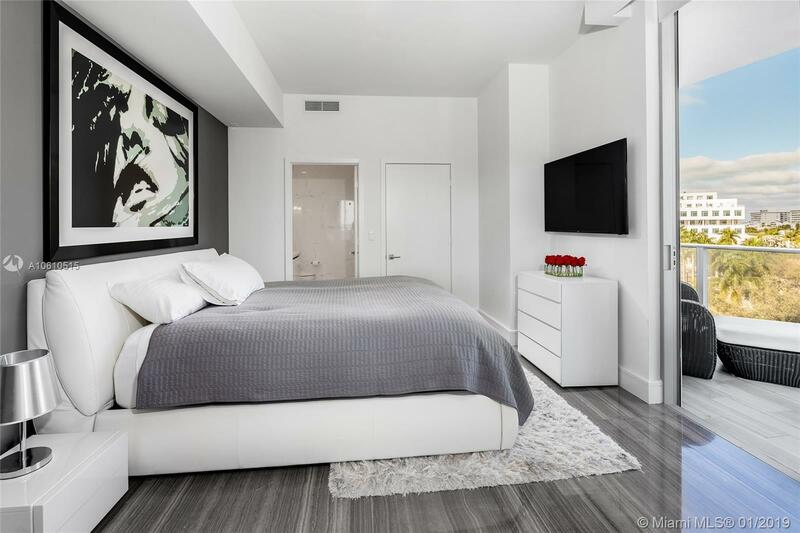 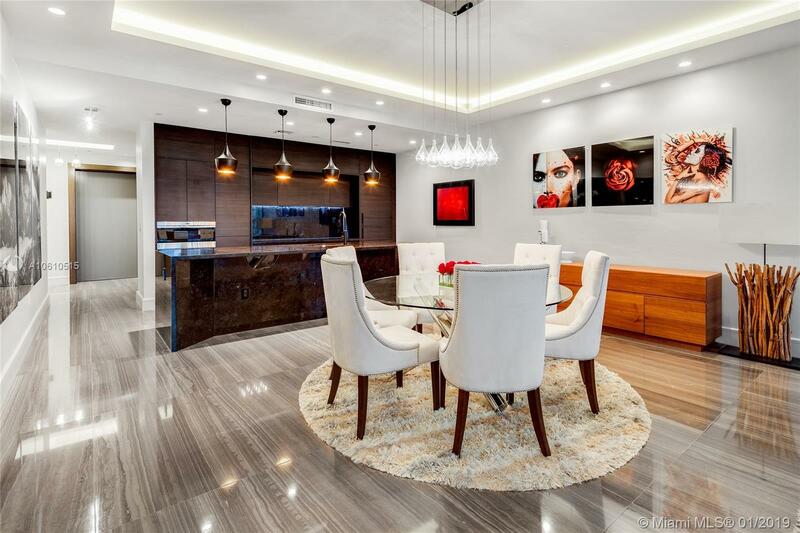 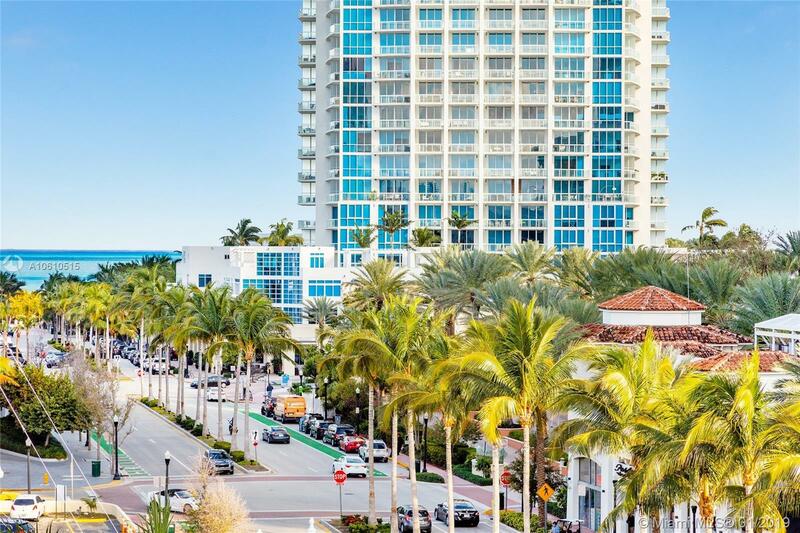 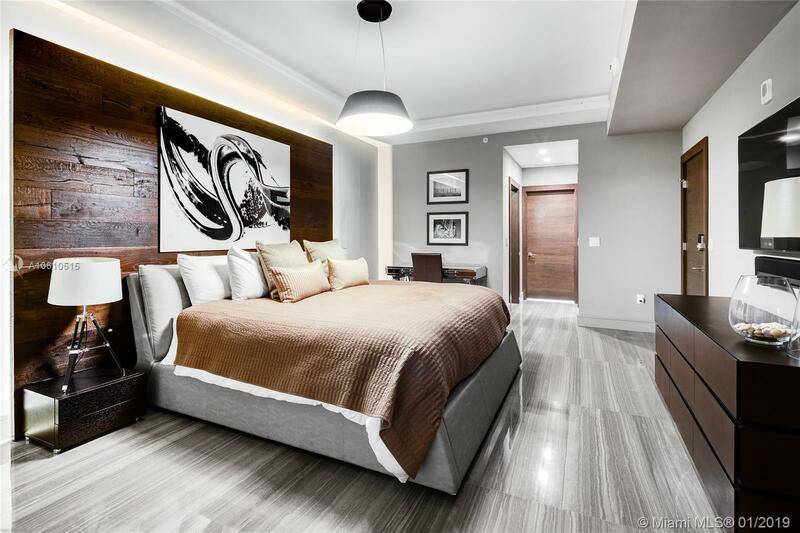 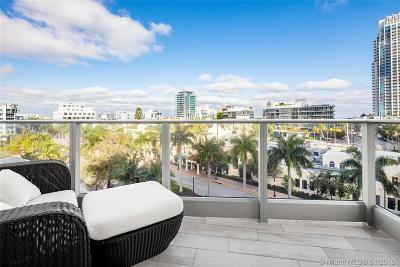 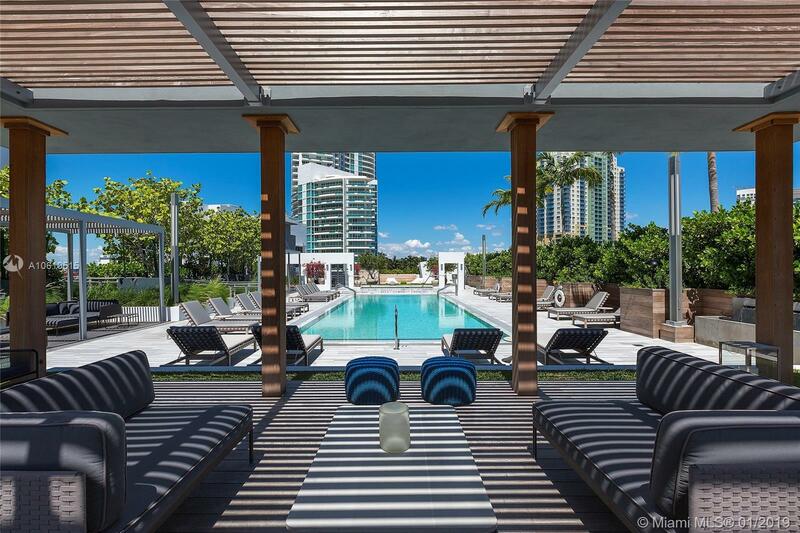 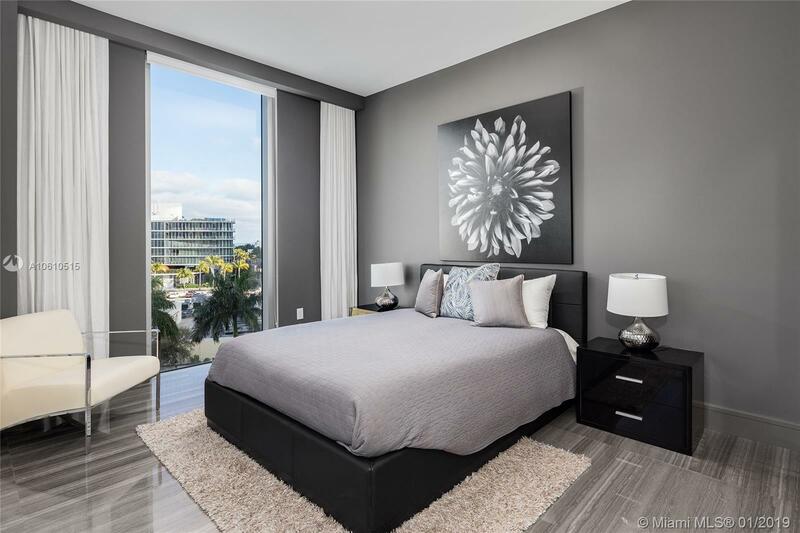 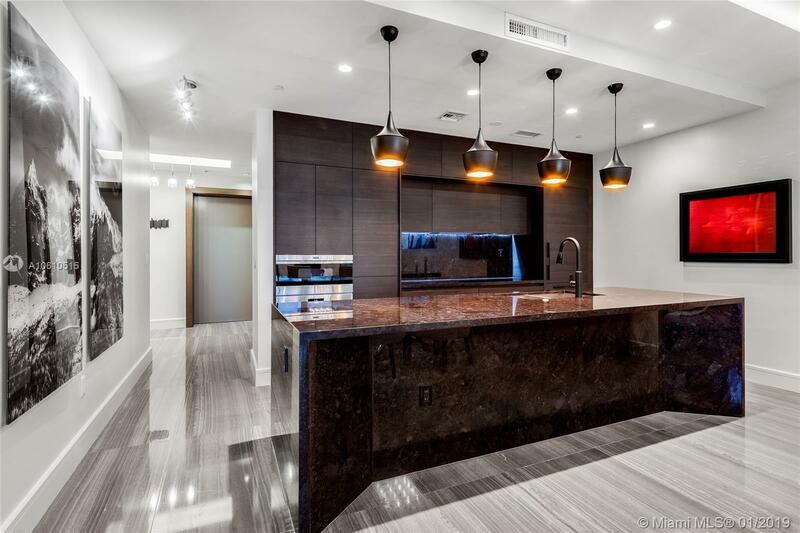 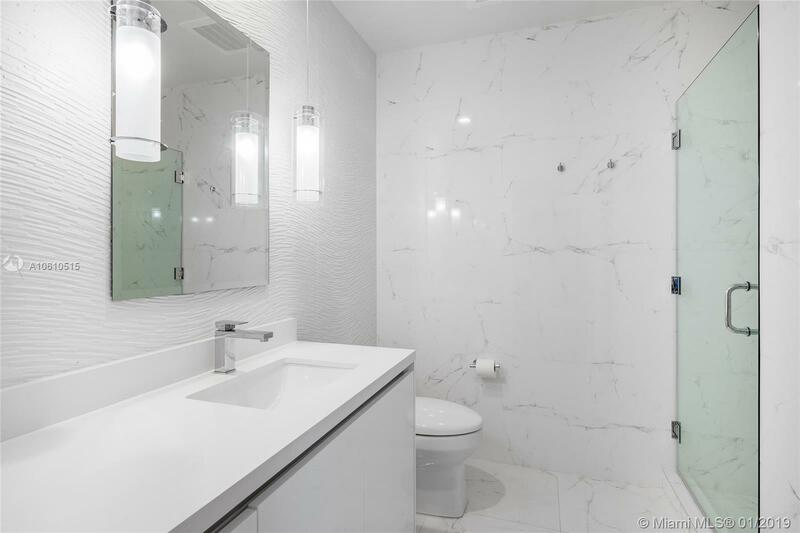 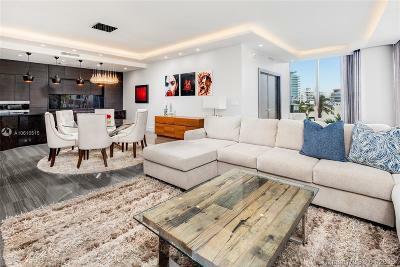 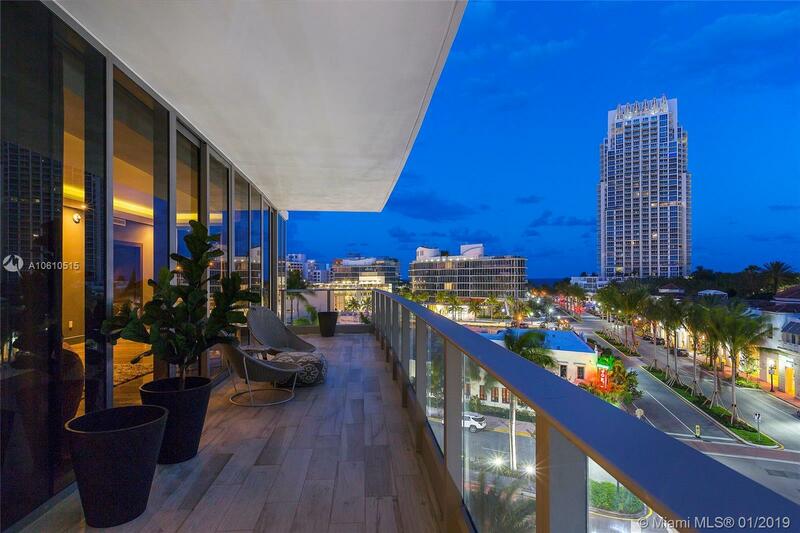 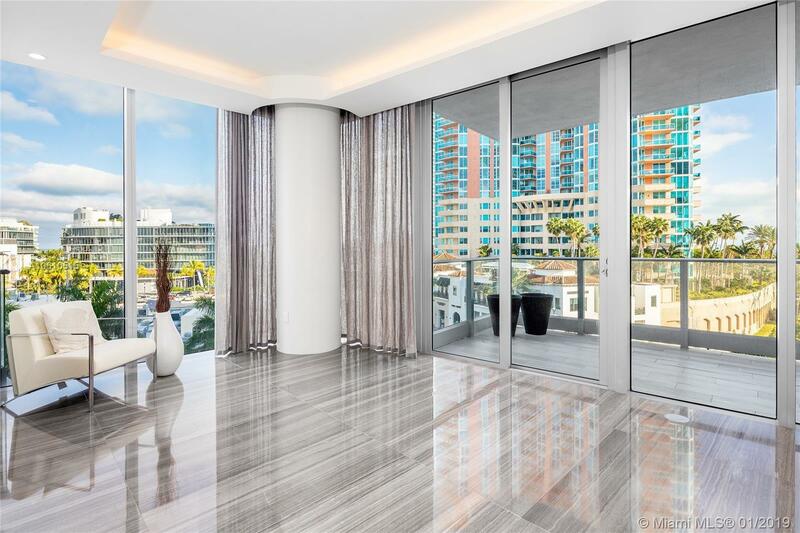 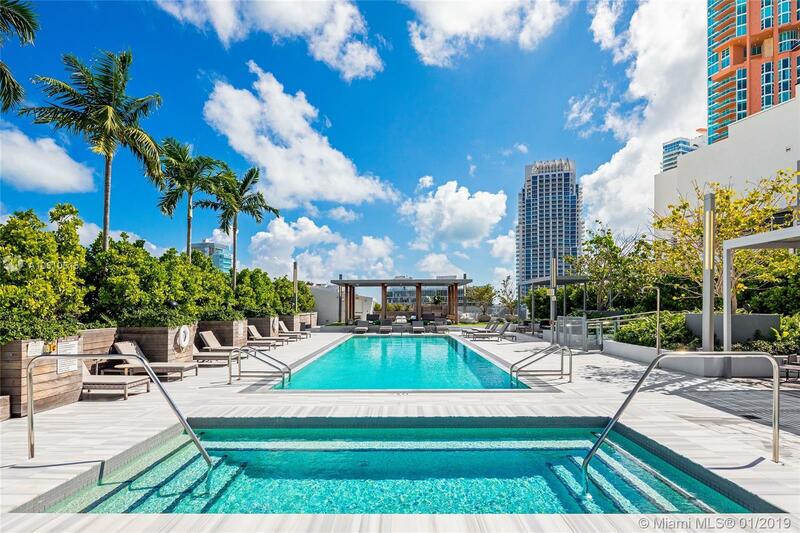 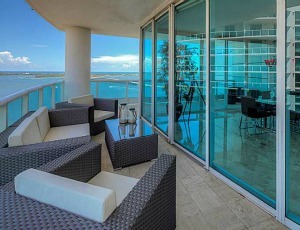 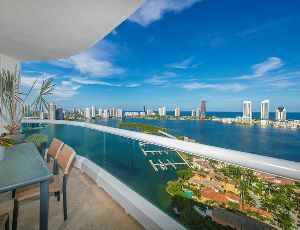 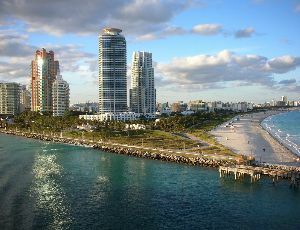 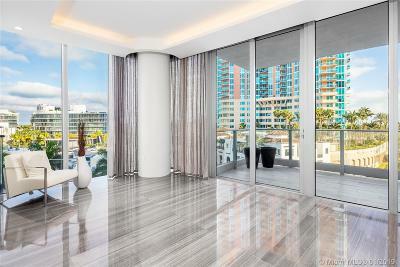 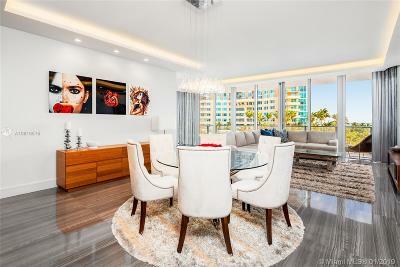 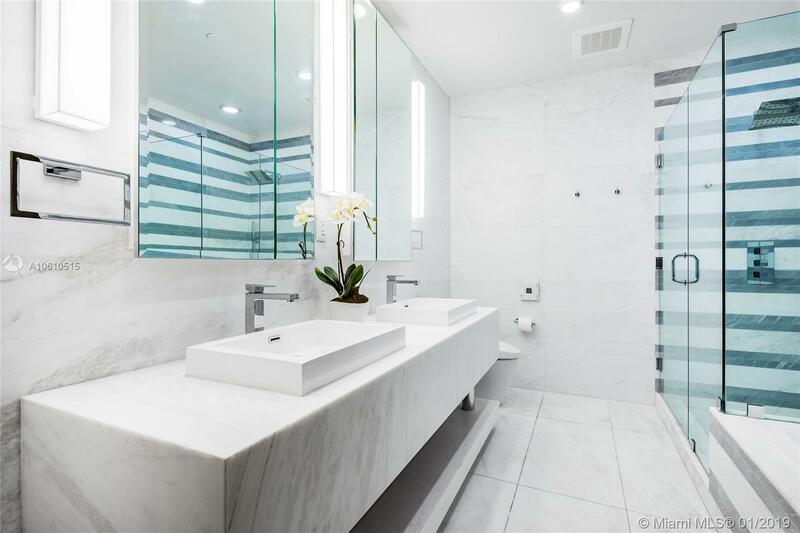 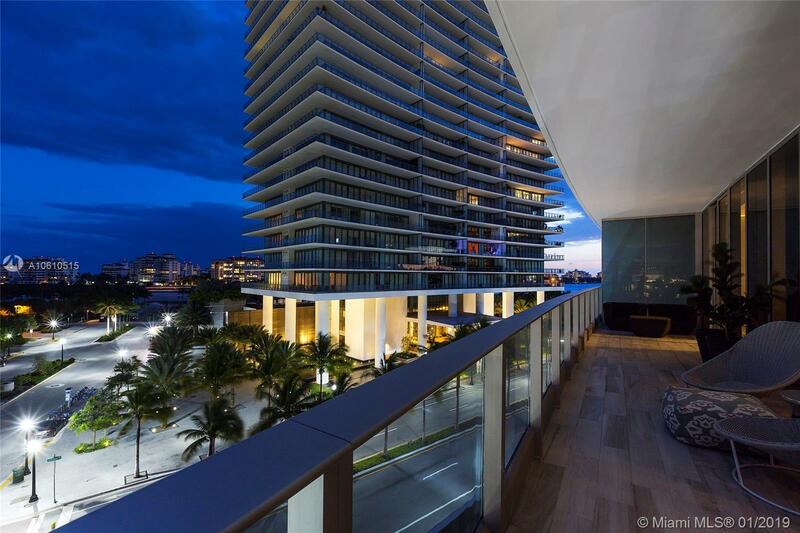 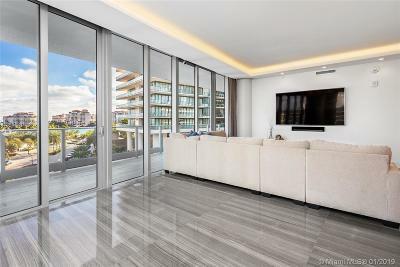 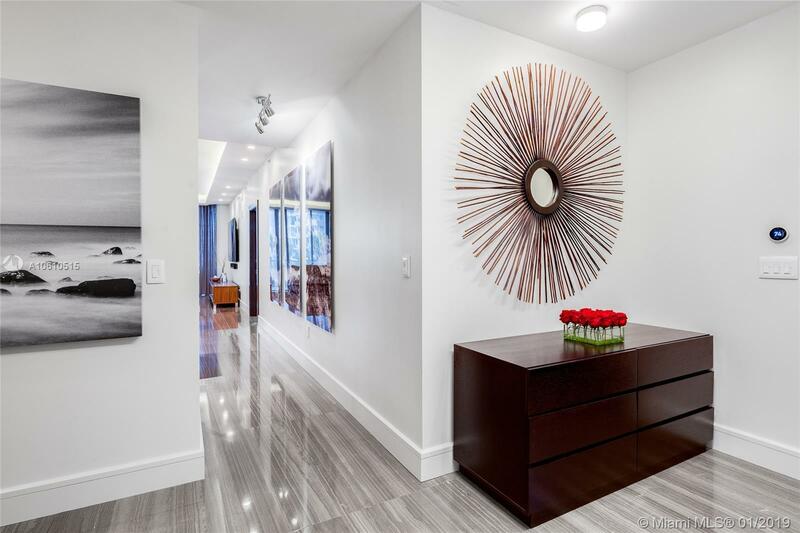 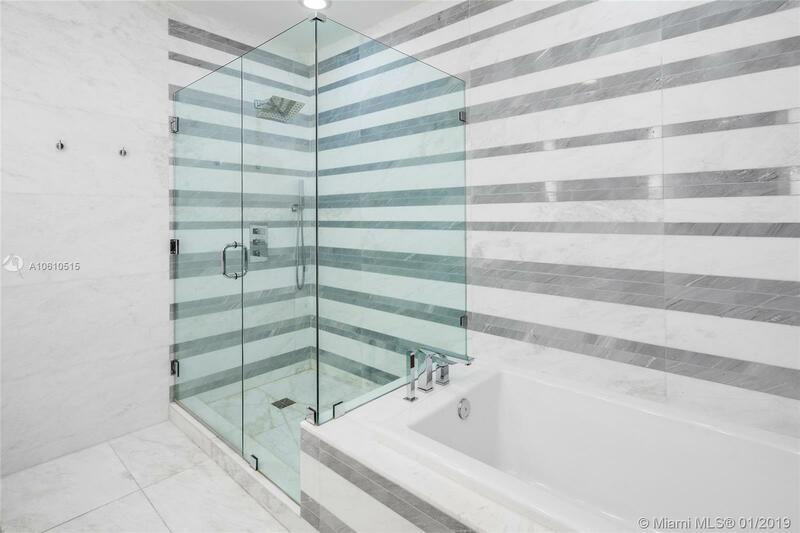 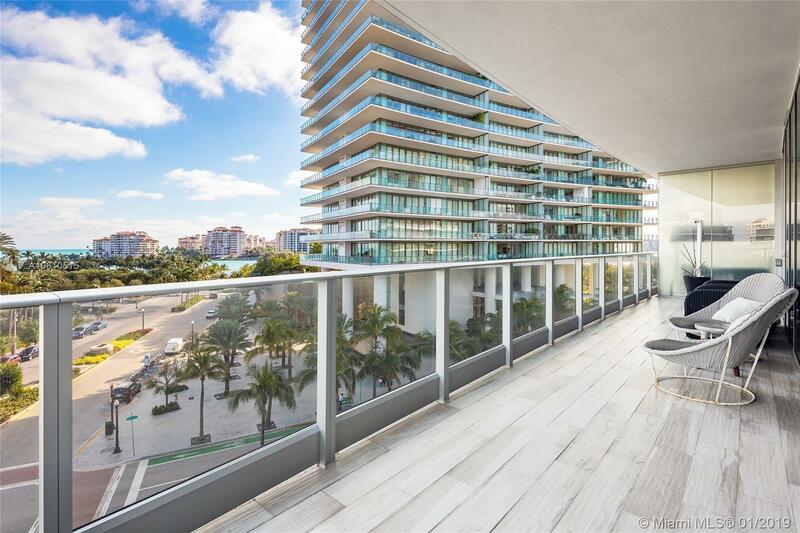 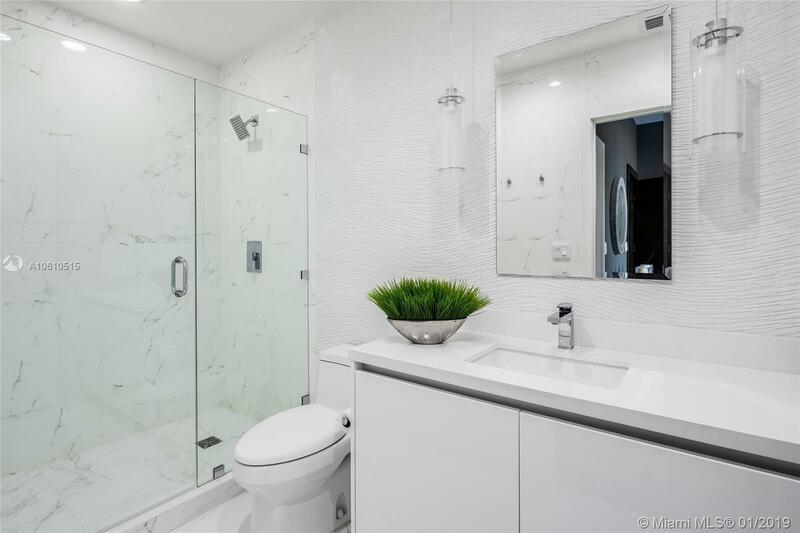 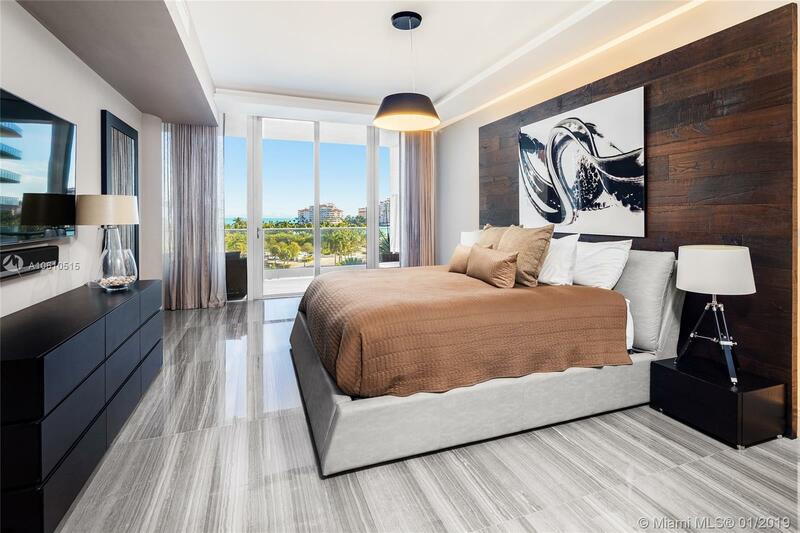 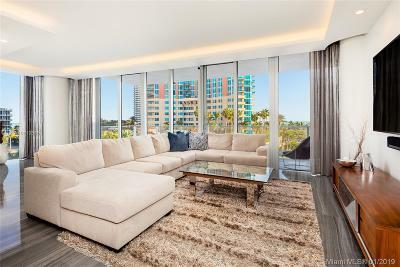 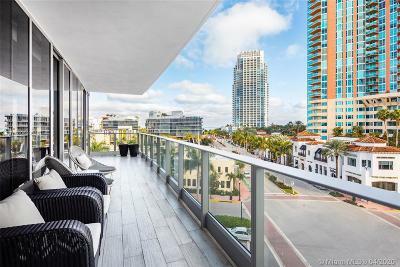 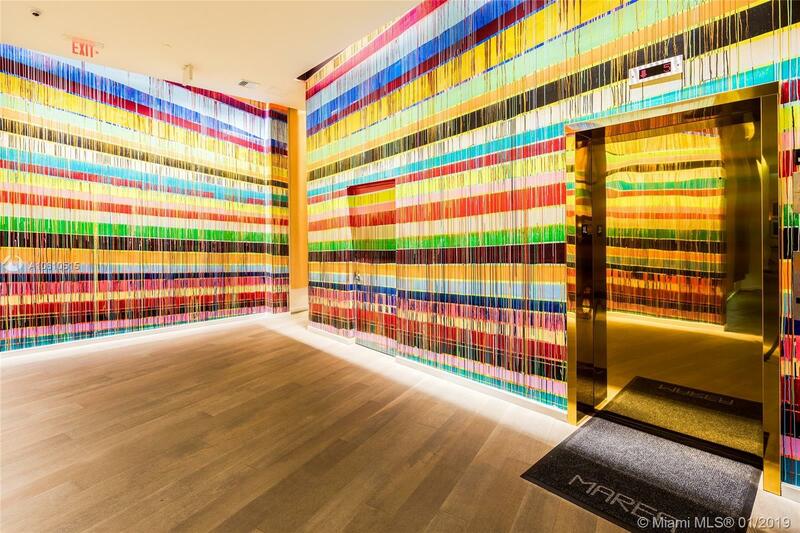 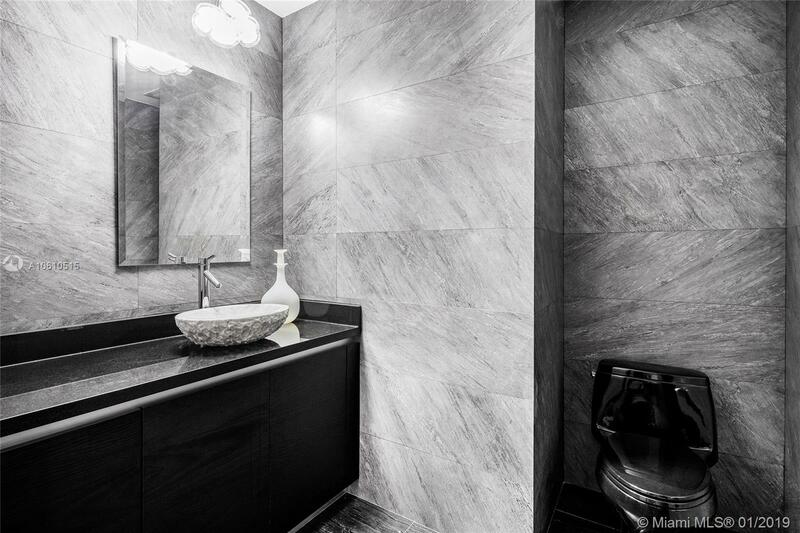 Live in this elegant unit at the exclusive boutique Marea condo in the heart of South Beach. 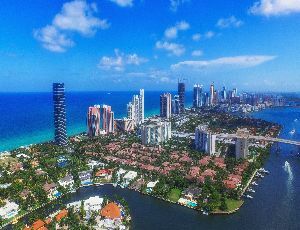 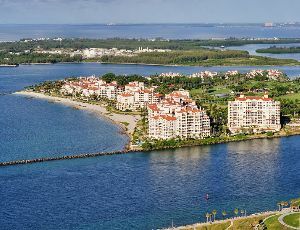 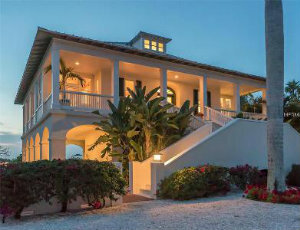 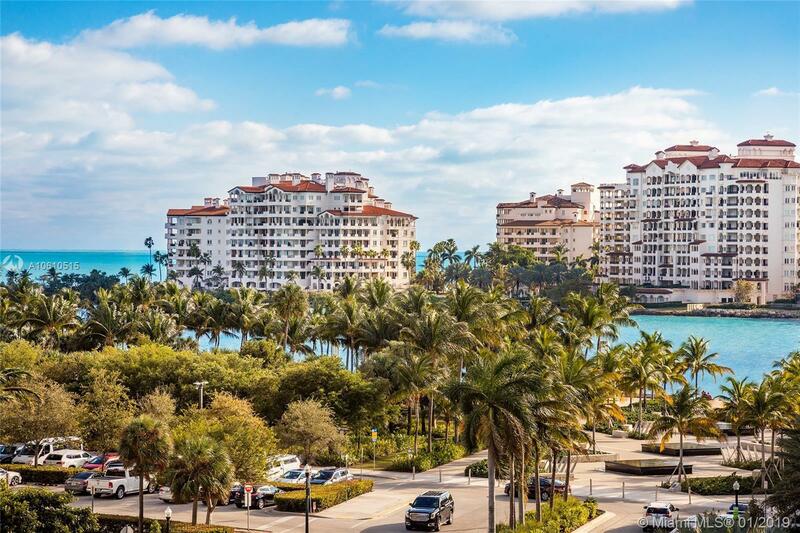 The 3BR/3.5 BA residence offers 3 terraces & beautiful views of the ocean & Fisher Island. Features an open floor plan w/exotic stone floors throughout & custom-built solid core wood doors into every room. A private elevator opens to the unit, island kitchen w/Subzero, Wolf, Asko & Electrolux appliances. 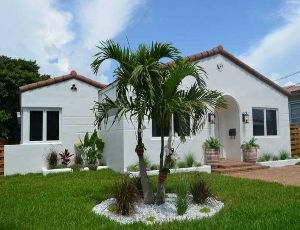 Nest A/C control, electric blinds, & much more. 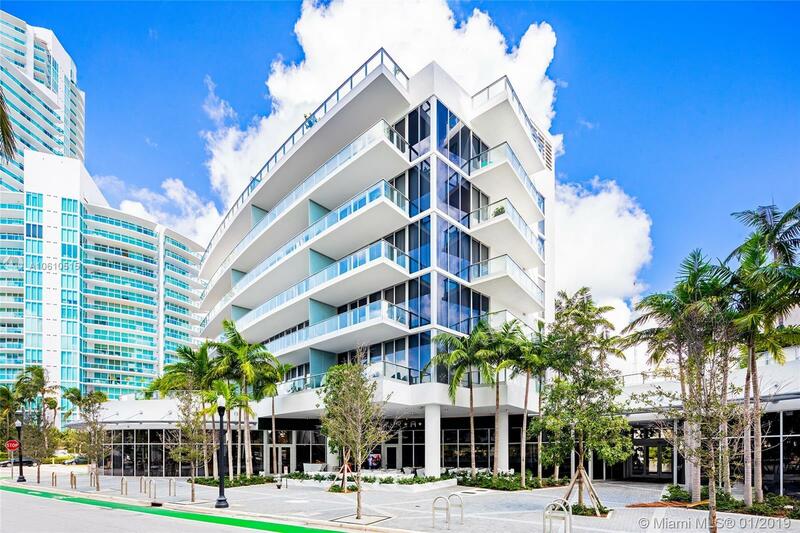 Designed by Sieger- Suarez Architects, Yabu Pushelberg & Enzo Enea. 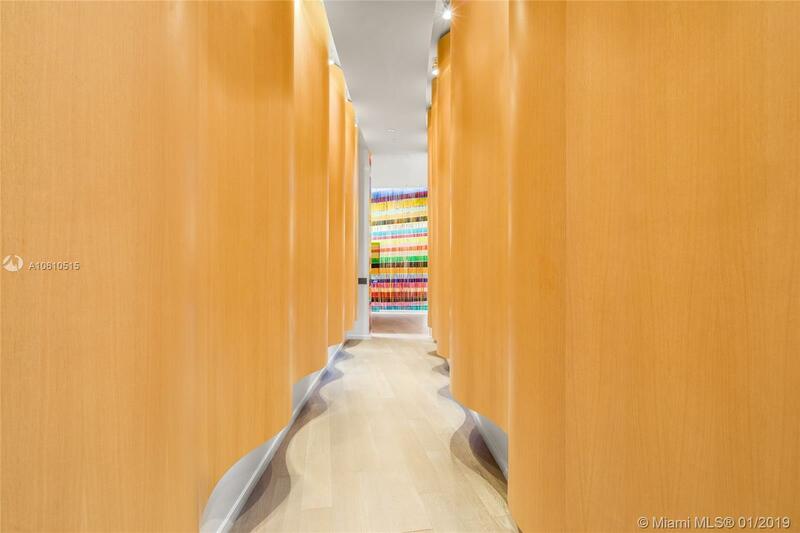 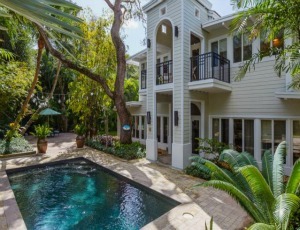 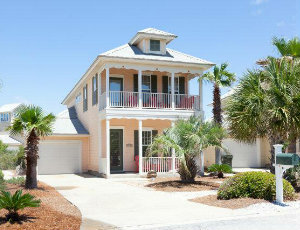 This amazing unit is an oasis of tranquility in the most desirable neighborhood, South of 5th. 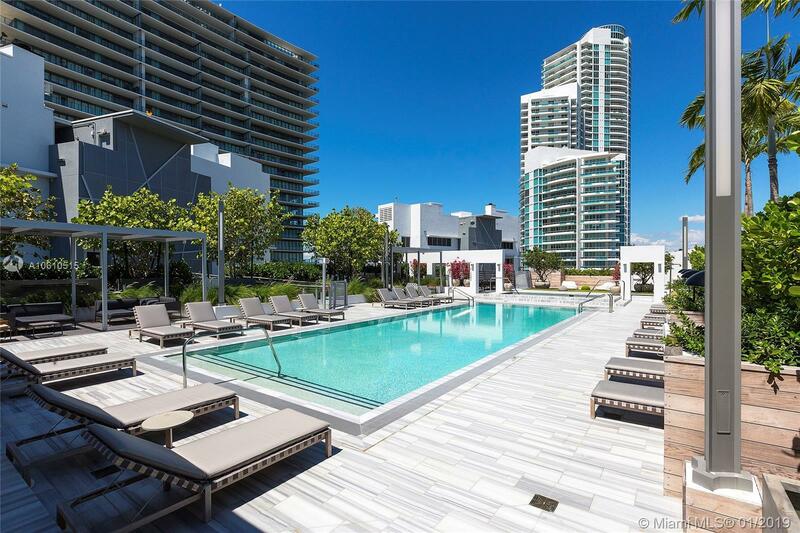 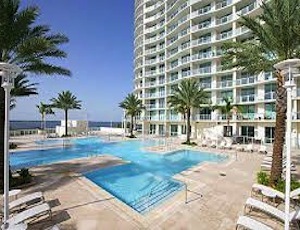 Only 30 residences w/inviting rooftop pool, Jacuzzi & lounge area, gym, spa out the back door of your unit. 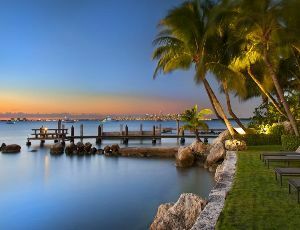 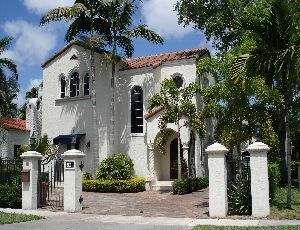 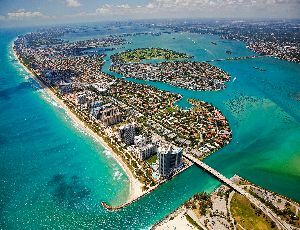 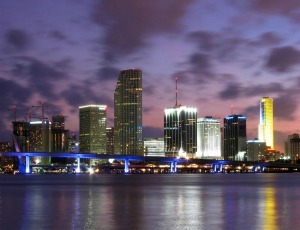 Across the street from Joe's Stone Crab, minutes to fine shops & entertainment.